Apart from genetics that indicate the amount of “hair” covering the body, “hormone” is another important cause of hair in men and women. In early adolescence, there are some changes in the body, including an increase in the amount of “hair”, darker hair, and thicker hair. This is due to the body producing testosterone higher than normal before reaching puberty, which can occur in both men and women. Some even want to eliminate all hair out of the body. are part of the epidermis and dermis. They are found below the surface of the skin and form a tube surrounding “hair root”. Hair follicles are attached to the “sebaceous gland” that is responsible for maintaining the balance and hydrating the skin. If the hair follicles are disturbed, the “sebaceous gland” will release sebum to cover the skin and maintain the balance. Hair follicles have different characteristics, depending on the location of hair. It can be observed that hair shafts that lean towards the same direction are the result of “hair bulb”, which is an important origin of hair. Hair bulb is embedded under the skin in a slightly “diagonal” direction. It has a bulb-shaped structure with part of the dermis stretching into the bulb. is the portion of hair that extends through the skin. 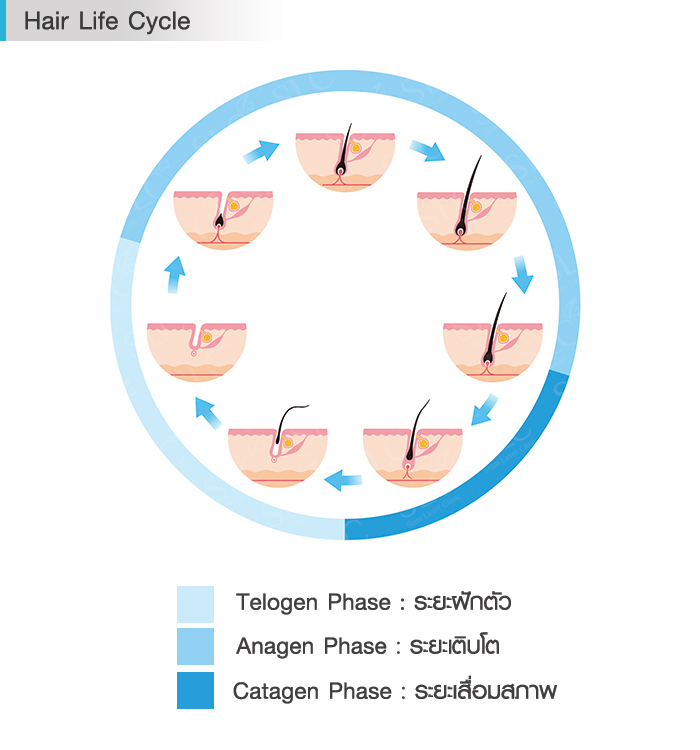 The hair shaft of each individual will have different growth and characteristics, depending on each individual’s body mechanism including hormone, nationality, and genetics. This phase is when the hair reaches its full growth, with the hair structure being fully developed. Each hair will have a lifespan of approximately 2-3 years, considering no external factors that cause the hair to fall out and disrupt the growth stage. As we get older, the length of anagen phase becomes shorter. Some may even experience hair thinning. This phase occurs at the end of anagen phase. It is the stage that signals the end of hair growth with the hair being ready to fall out from the follicles. This phase lasts approximately 2-3 weeks. This phase continues from the catagen phase, in which the hair is released and falls out. This phase lasts about 3-4 months before the whole process is repeated, returning back to the growth stage. 2. Vellus Hair : is a thin and short hair, slightly colored. It is commonly found on the face, neck, and body of women. Likewise, it is also partially found at the hairline. This type of hair will replace the lanugo hair and has a lifespan of approximately 3-4 months. 3. Androgenic Hair : Once entering the adolescence, androgenic hair will replace the vellus hair. This type of hair is thick and dark in color, and is found in some parts of the body such as eyelashes, eyebrows, and underarm hair. Its lifespan is about 5 months. When we have “excessive hair”, many people might think of “removing” them from the body. Currently, there are many hair removal methods, including a method that we can do by ourselves and a method that involves medical procedures. Today, SLC will provide you with a comparison between each “hair removal” technique to help you decide the most suitable technique for you that is effective, gentle to the skin, and corresponds to your needs. New hair will become hard and dark after shaving because this method merely removes the hair shaft and not hair follicles. The new hair that have grown come from the same follicles. - Need to be done consistently according to the hair growth cycle and because hair follicles are not destroyed. Use tweezers to remove hair from the hair follicles. There is a chance that the hair shaft may be only removed and not the follicles. New hair will have the same characteristics. Hair with only the shafts removed and not the follicles will cause the new hair to become hard, making the skin prone to Keratosis Pilaris and acne. - Need to be done consistently since hair follicles are not destroyed. - Risk of Keratosis Pilaris, since dirt or impurities may accumulate and clog the hair follicles. After plucking, the skin will produce new cells to cover the follicles, impeding new hair from penetrating through. Apply the hair removal cream on skin and leave it on for a specified period of time. The cream contains corrosive substances that will weaken the hair. Wash or clean the applied area in the same direction as the hair line. Hair become thick and hard, and may appear as dark spots around the applied area since only the hair shafts were removed and not the hair follicles. - Must be done consistently since only the hair shaft was removed, not the follicles. Hair still continue to grow fast. 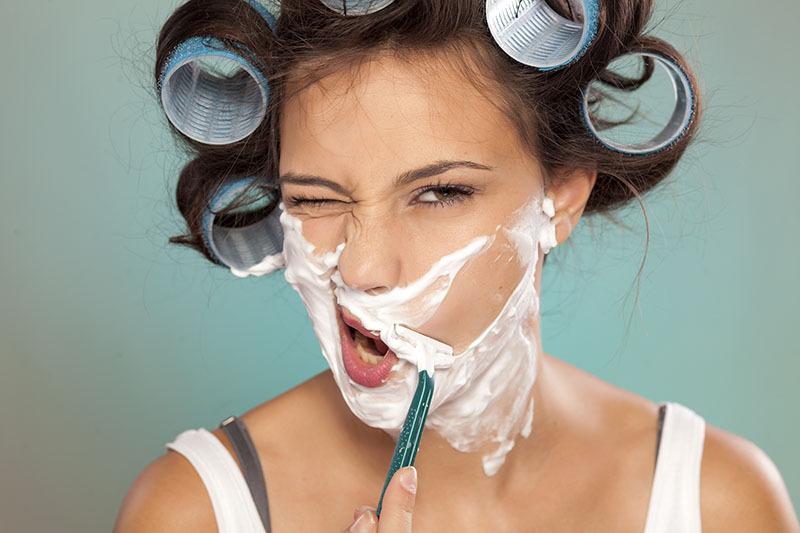 The hair will not be as hard as when using the shaving method. 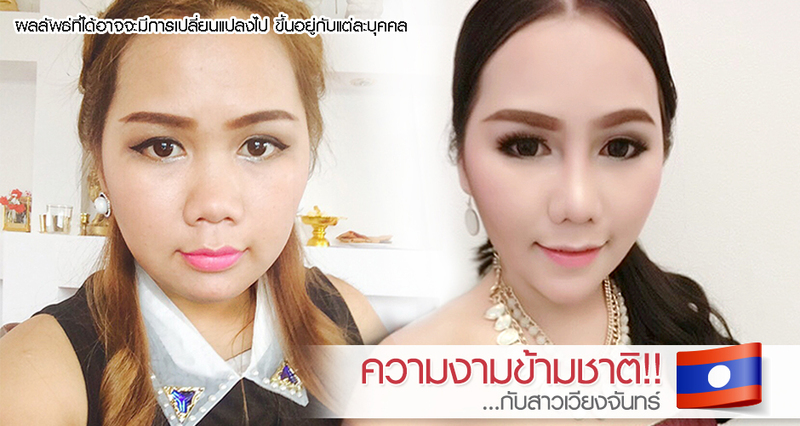 - The skin around the applied area will become duller. The tip of hair remover will cause the hair shafts to stand up and pull them from the follicles, while removing the follicles at the same time. This method is faster than plucking. New hair will have the same characteristics. Recommended to be done twice per month. Hair will continue to grow according to the hair growth cycle. 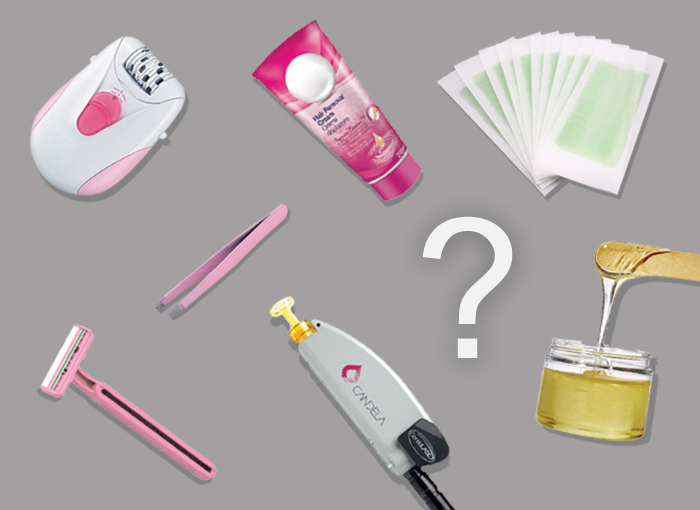 Continuous use of epilator will cause the hair to fall out easily due to the widening of hair follicles. - Risk of Keratosis Pilaris. Need to scrub the skin to clean and enable the follicles to exfoliate the remaining hairs. - If perform continuously, the hair follicles will become wider. - There will be some remaining hairs immediately after the application, which must be removed manually. Apply cold or hot wax onto the skin. Smooth a cloth strip on top of the wax and remove the strip within the specified time. This technique will remove both the hair and follicles. However, there is a chance that only the hair shafts are removed and not the follicles. - New hair will become soft but with the same volume. - Smooth and hairless skin in a short period of time. Hair still continue to grow because this technique doesn’t destroy hair follicles. Gentle Yag Laser uses a laser beam to attract melanocytes in the follicles. This type of cell will absorb light energy and transform it to heat, thereby destroying the follicles to prevent hair growth, with no effect on the skin. - Hair will gradually fall out after the laser. - Hair will become thinner after each treatment. New hair will be soft. - The amount of hair will significantly reduce after the first treatment. - Hair will become lighter in color. - Skin around the applied area will become brighter with smaller pores. - Smooth skin with no Keratosis Pilaris. 4 weeks depending on the hair condition of each individual. - Must be done consistently. Each treatment should be spaced out between 4-6 weeks. - Should be done 5-8 times, depending on the location of the hair, to ensure that the hair are permanently removed, revealing a smooth skin. - The number of treatment depends on the hair condition of each individual. If done continuously, hair will become thinner and eventually disappear. 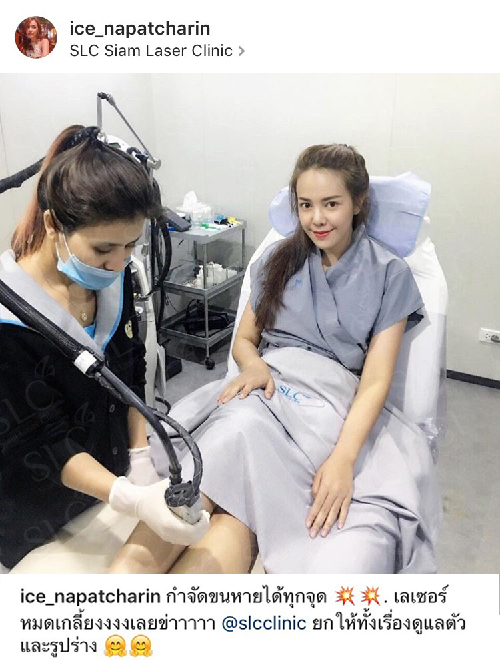 - During each treatment, the skin will feel warm. 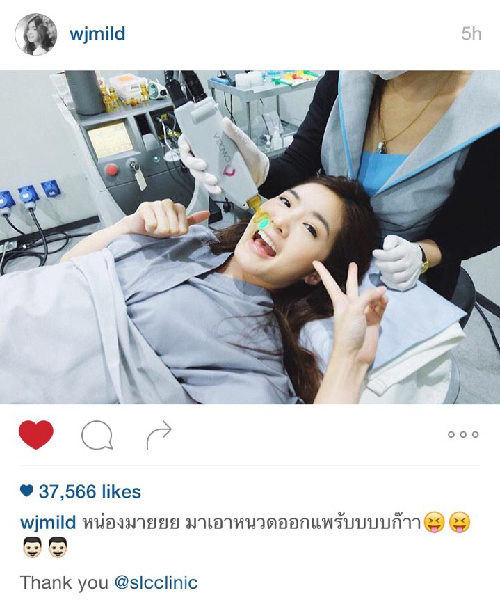 But this sensation will disappear within 15-20 minutes after the treatment. - Keratosis Pilaris may occur only in the 1-2 treated area, resulting in a hard and thick hair. - Painful when removing the strip. 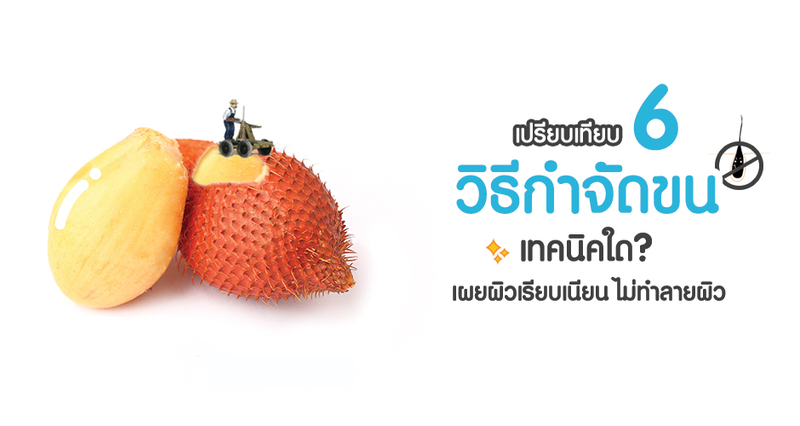 - During the first stage when the new hair start to grow, some might experience itchiness, inflammation, and rashes. As you can see, each hair removal technique produces similar results but with different side effects. 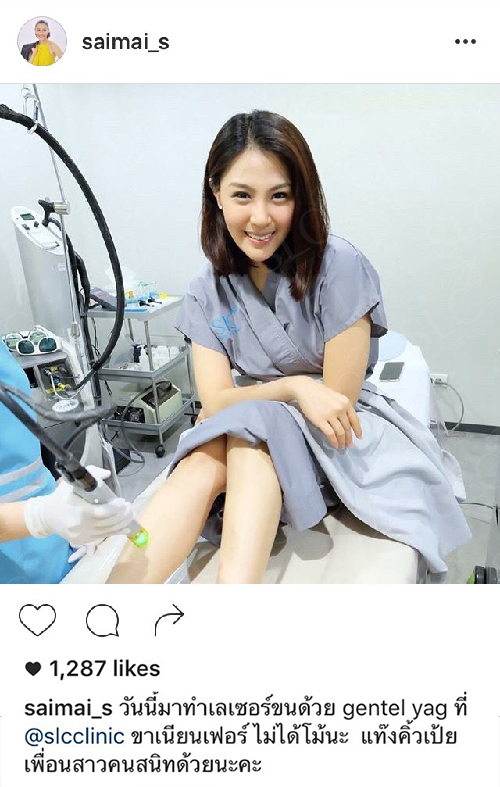 However, there is one medical technique of hair removal that uses Gentle Yag laser, which has no effect on the skin. Likewise, this technique has the ability to remove hair at the follicle level. 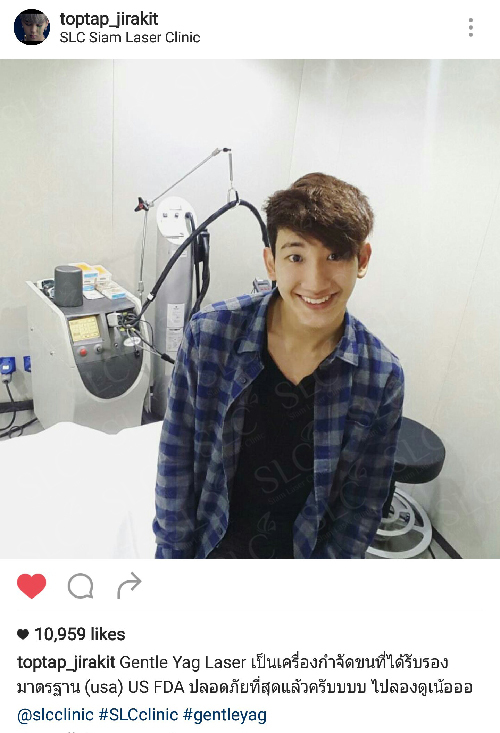 If treated continuously, hair will be permanently removed (Click! 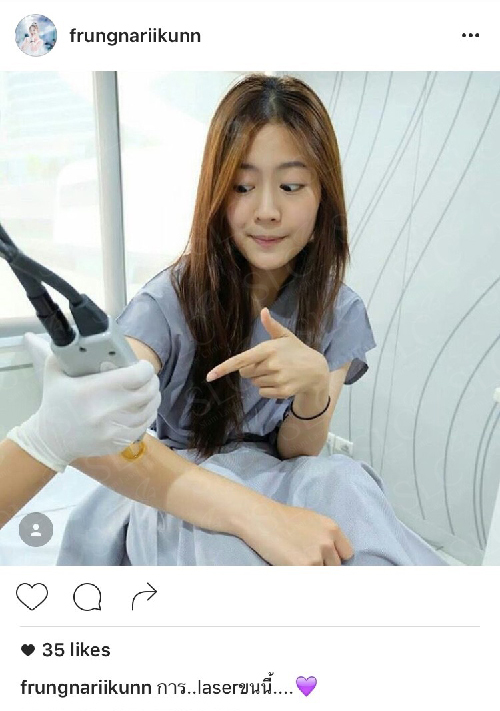 For more information on Gentle Yag Laser). no matter where you come from, if you are beautiful! You can be confident!! 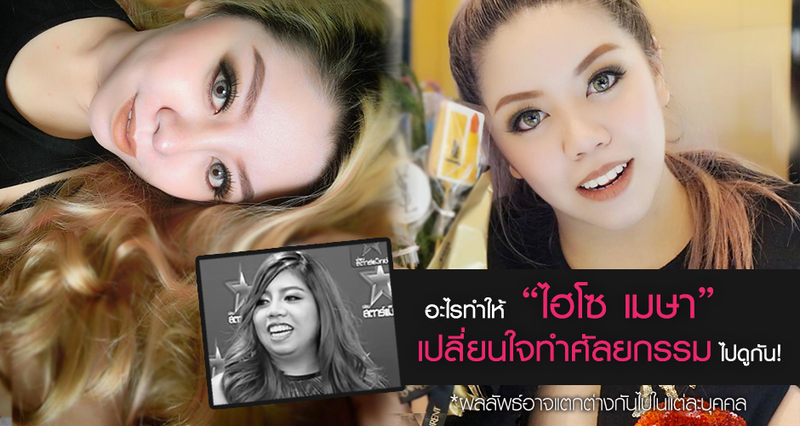 A mother of 2 children and Thai fashionable celebrity thought that it was time to revolutionize herself.